Interested in starting a business or expanding your business? 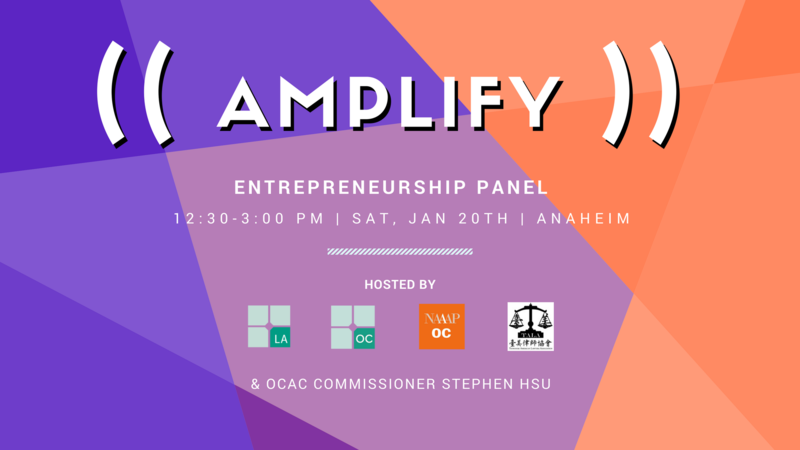 Come to our Entrepreneurship Panel featuring a discussion on the Risks, Successes, and Obstacles of starting a business. Meet other professionals of a similar entrepreneurial spirit and passion for professional growth and development!